Document Drying - Lindstrom Cleaning & Construction, Inc. 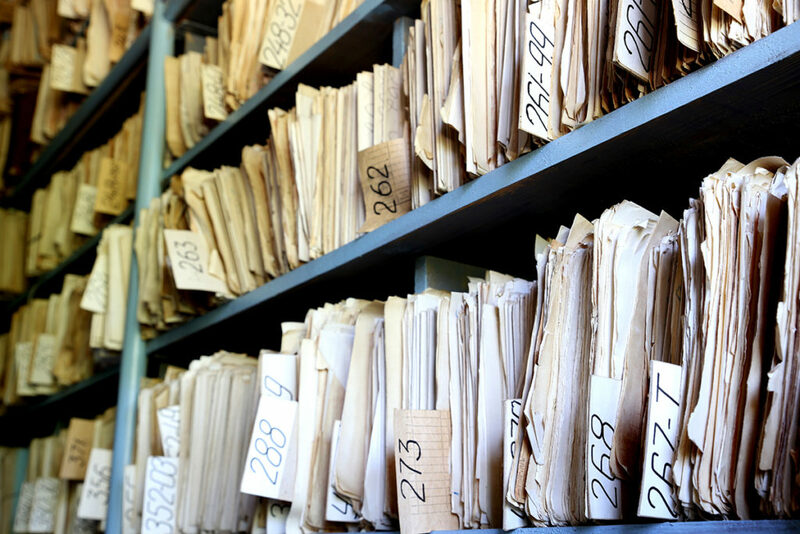 Many homeowners and businesses don’t think about the damage associated with losing important documents. We have the experience and equipment necessary to dry and restore your documents after a flood. If you are in need of document drying or restoration, contact our team today!